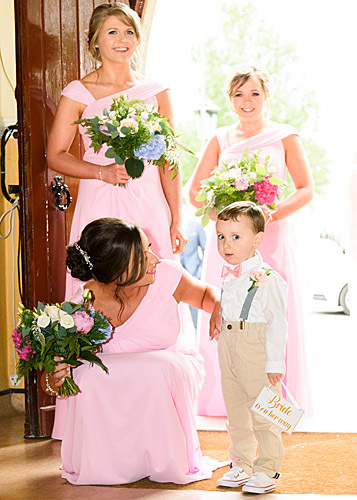 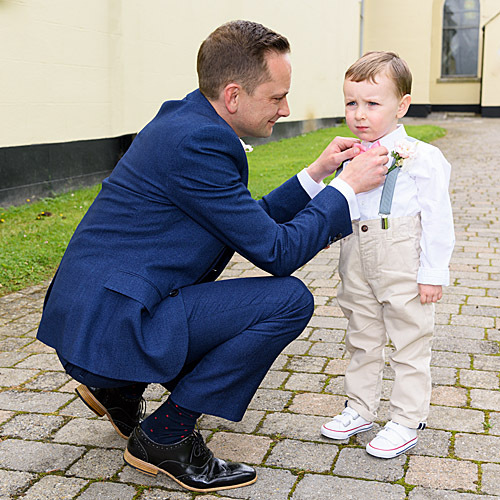 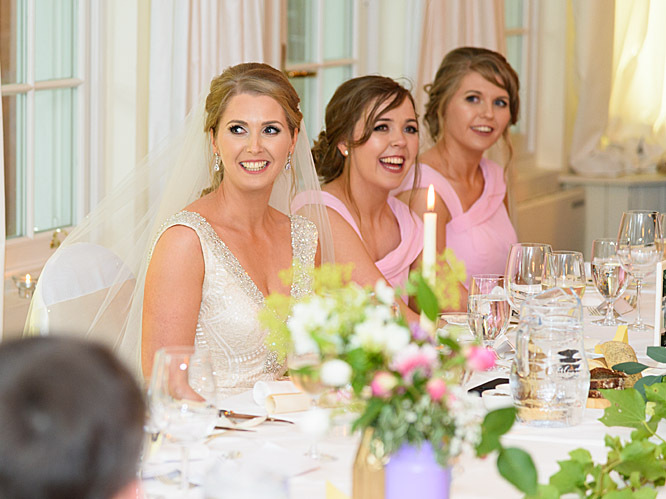 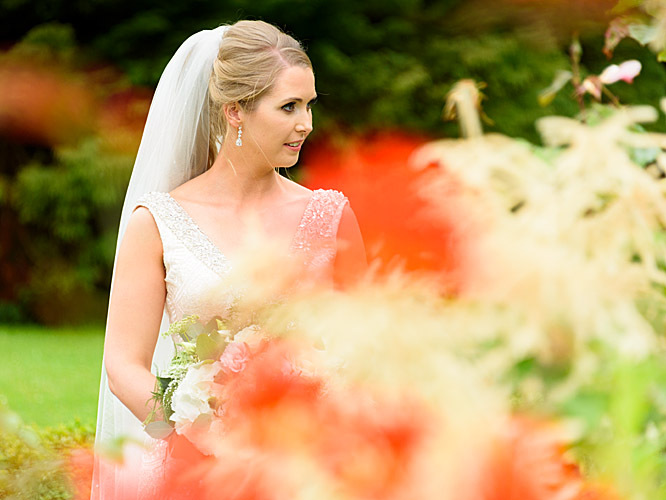 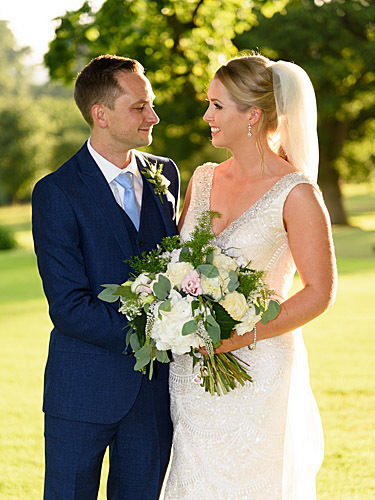 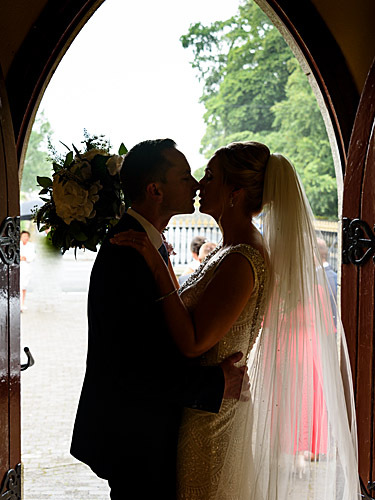 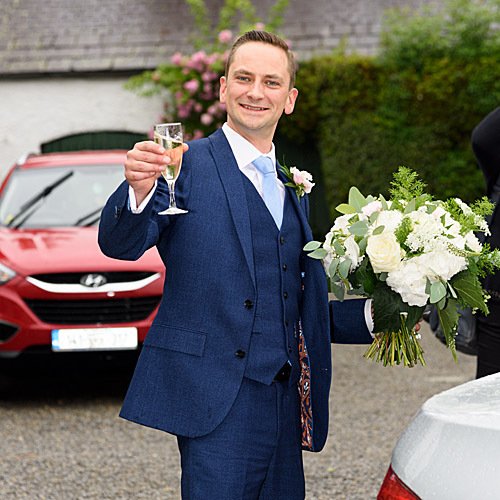 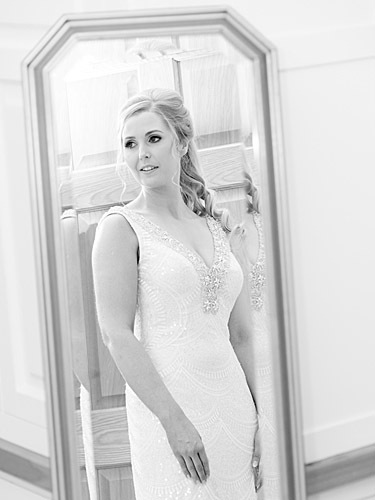 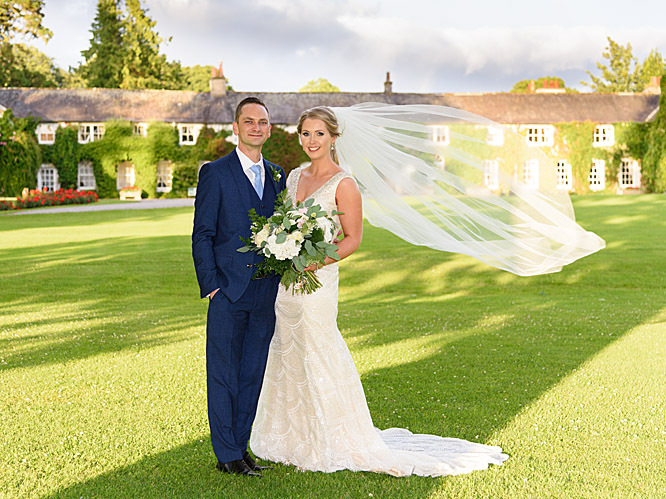 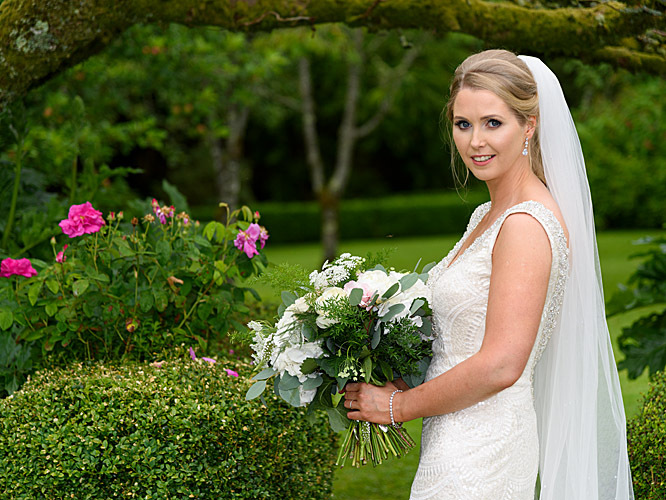 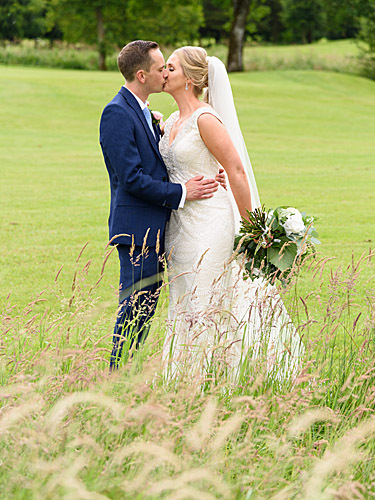 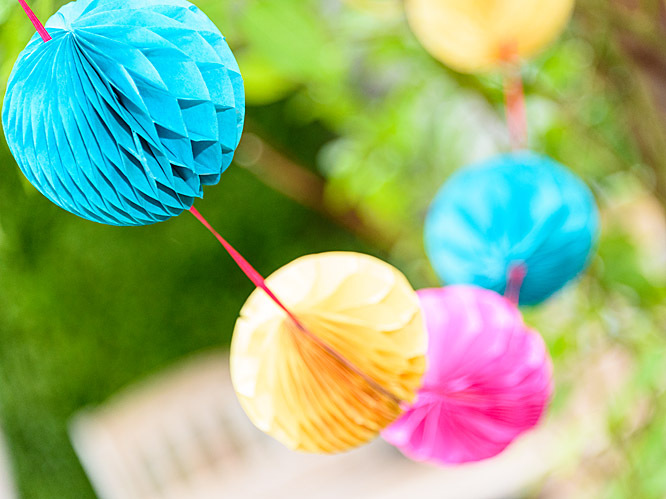 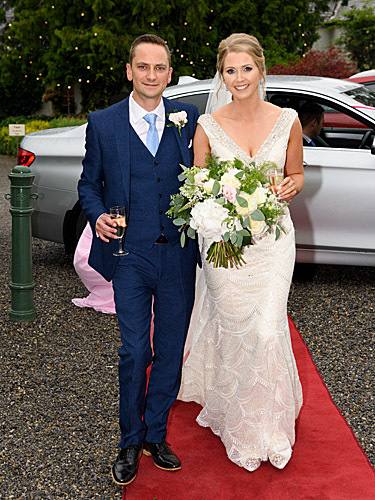 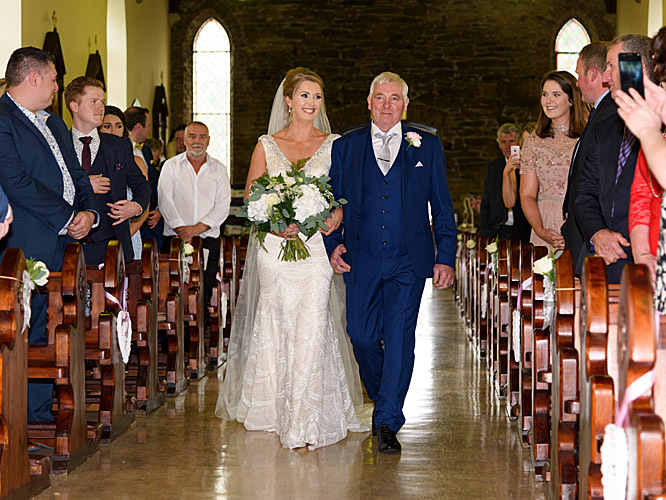 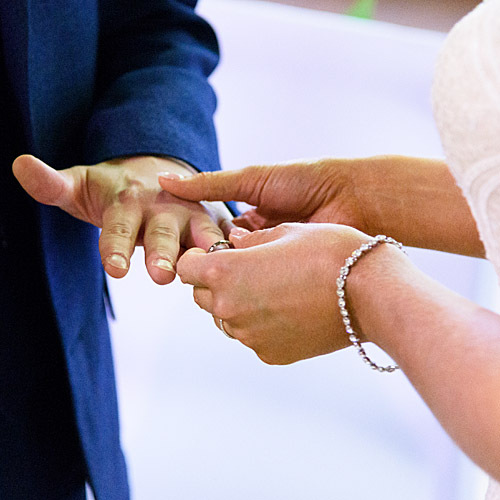 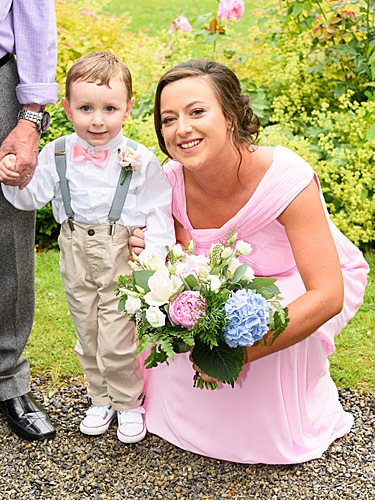 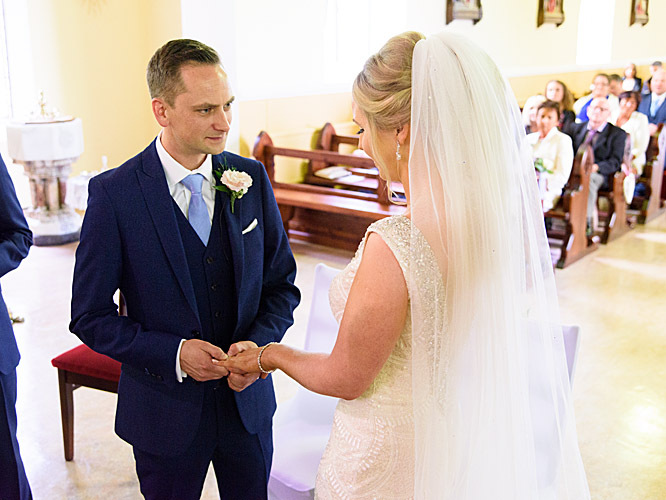 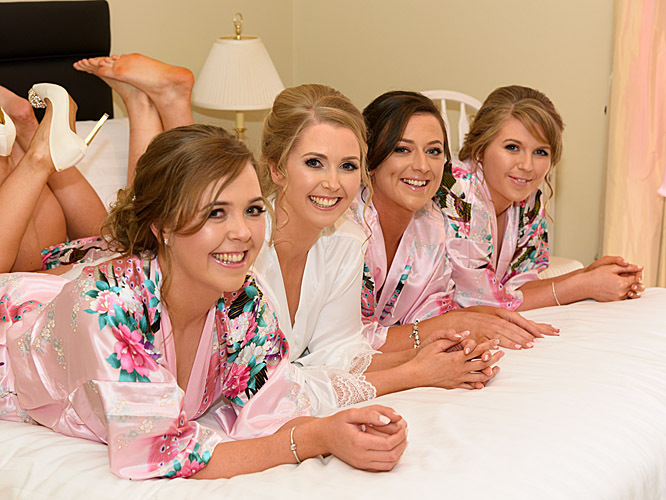 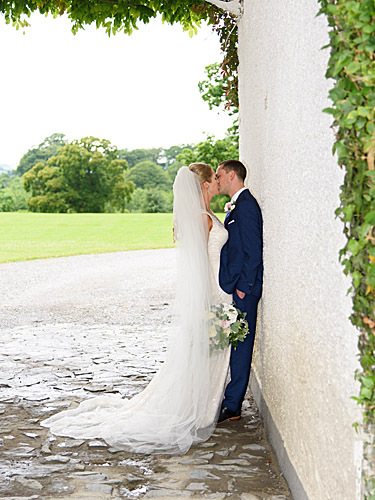 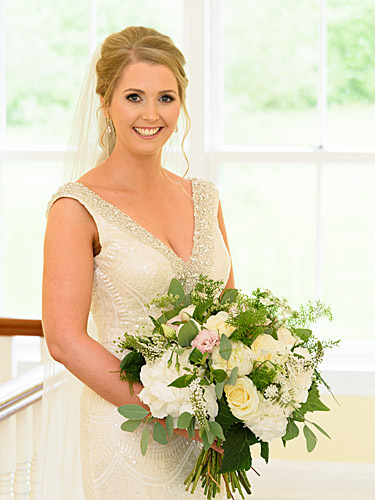 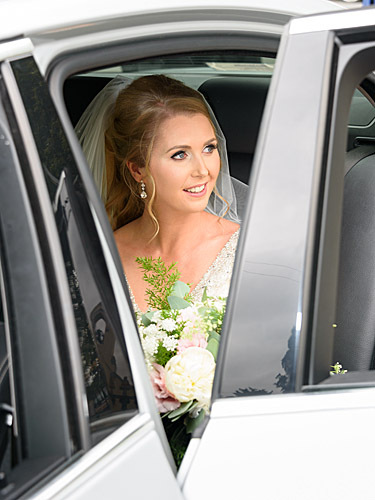 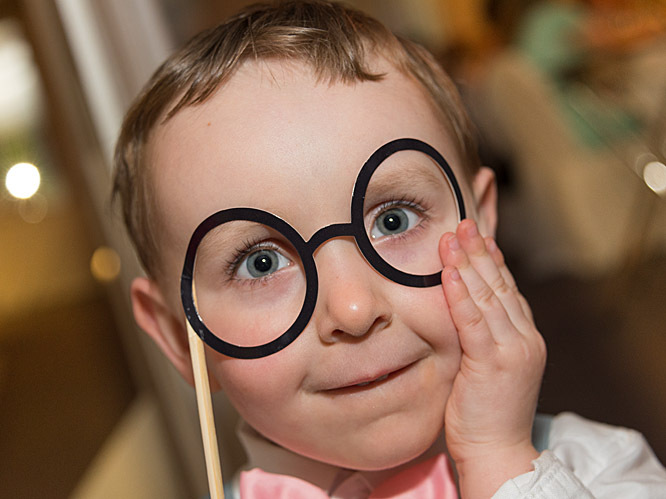 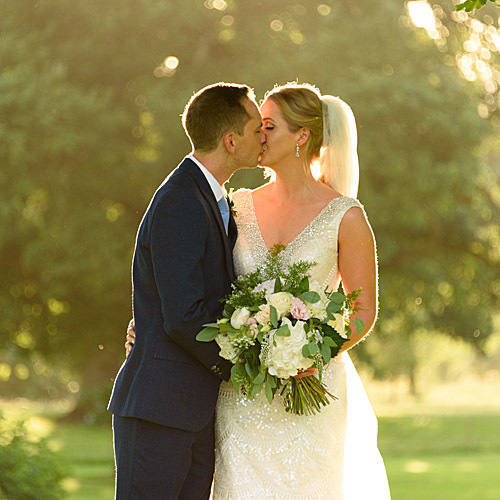 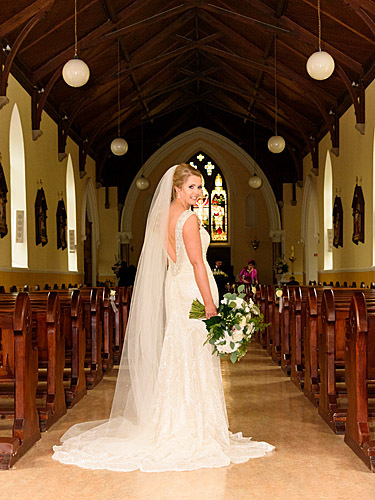 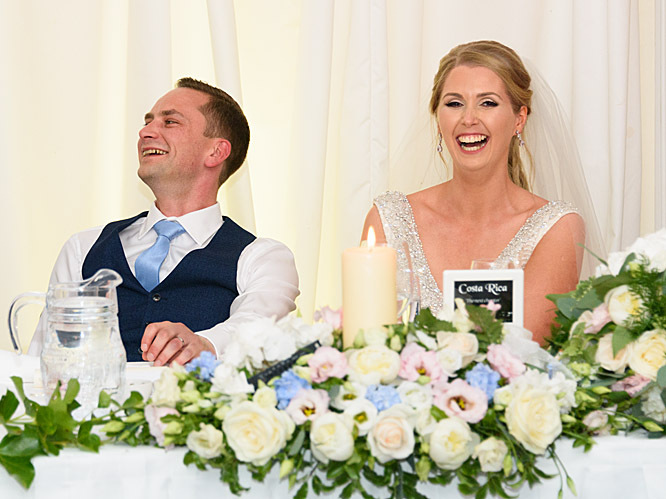 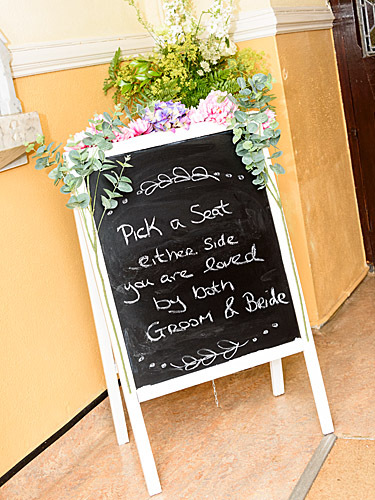 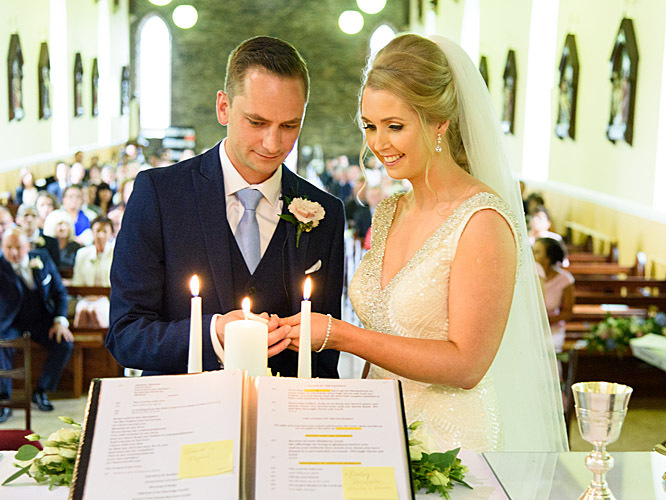 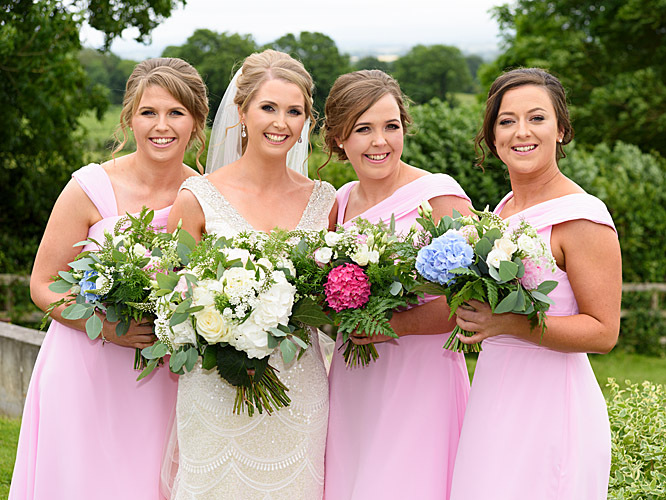 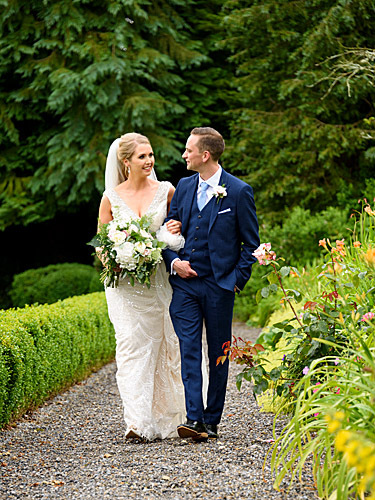 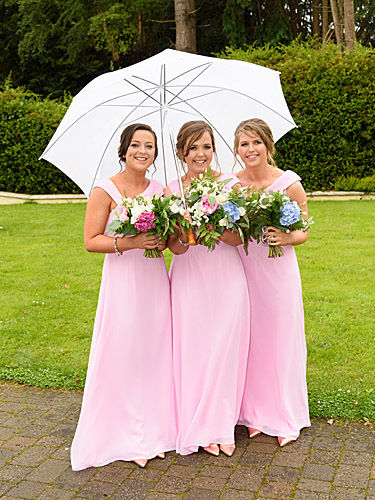 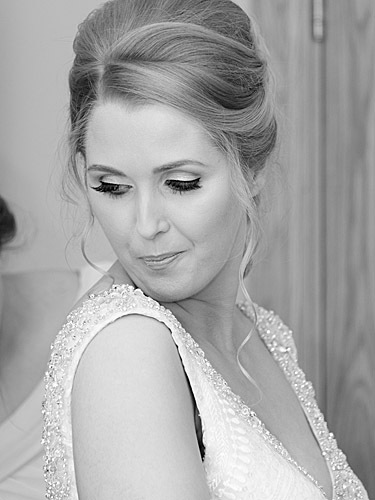 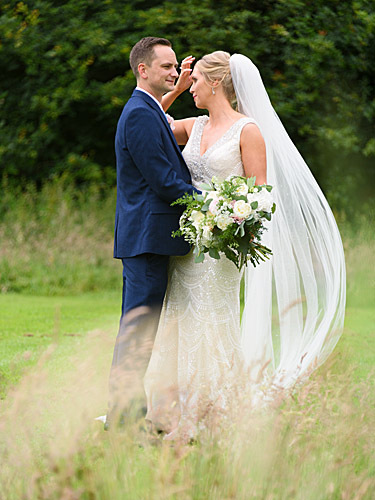 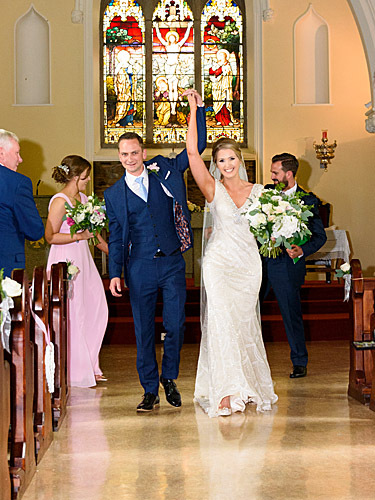 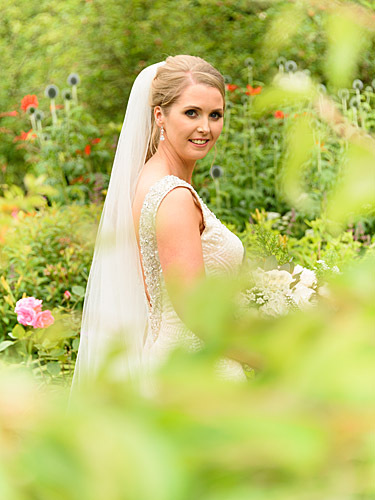 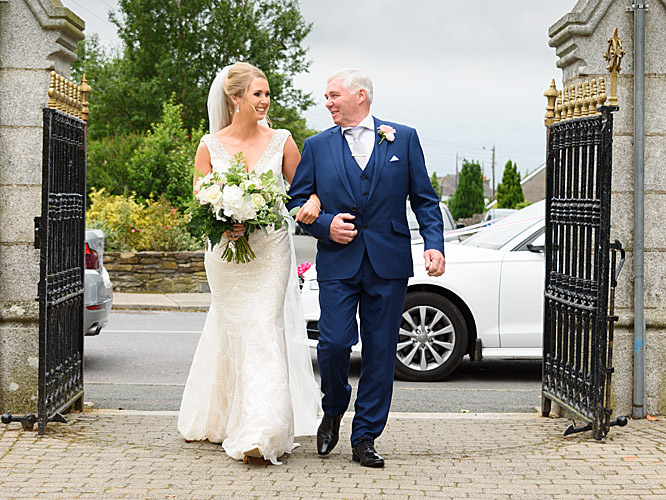 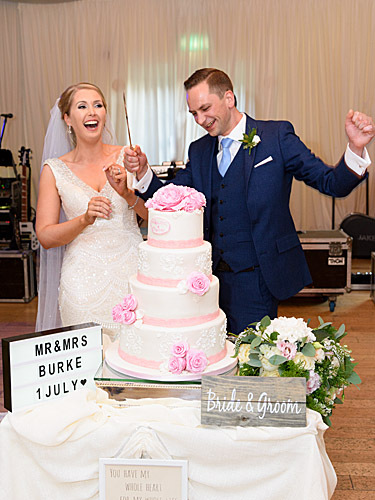 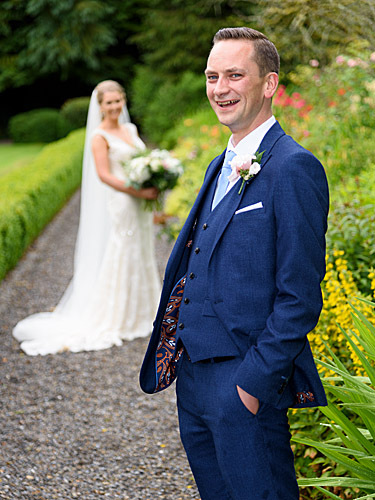 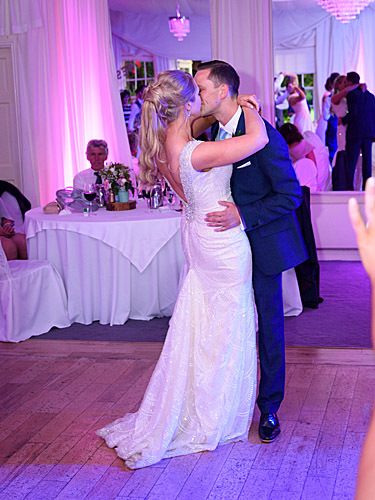 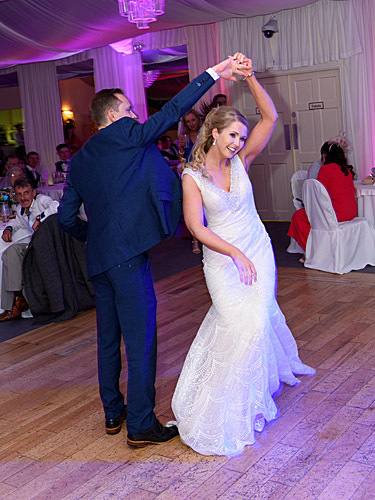 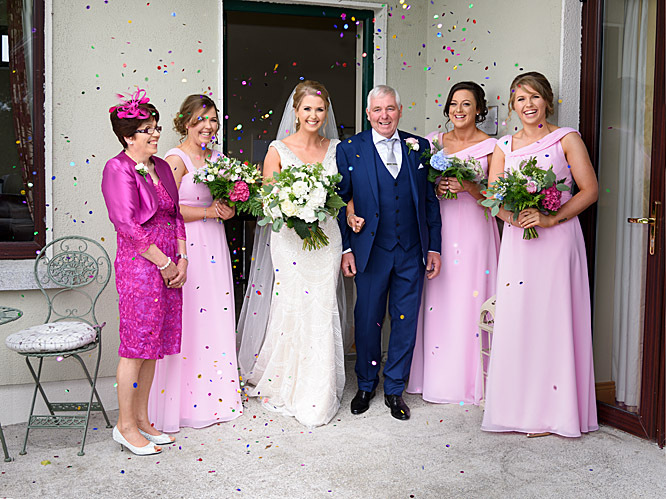 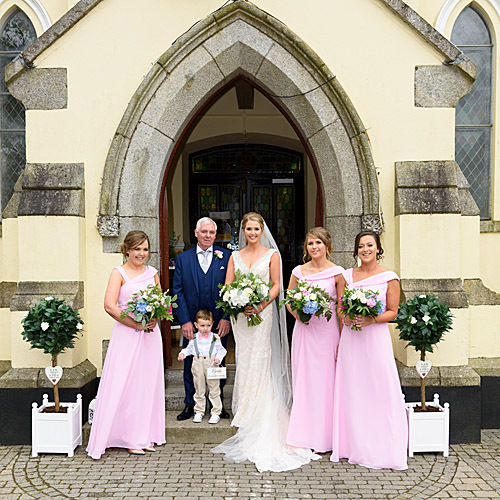 Shauna and Stephen celebrated their summer wedding at Rathsallagh House after a church ceremony. 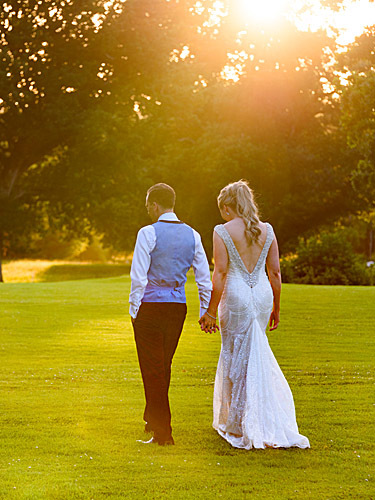 A walk around the extensive gardens, celebrations and dancing. 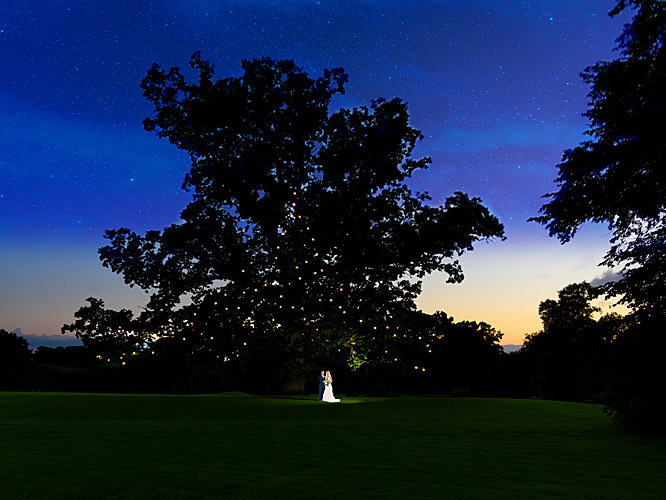 Finishing with a picture beneath the stars by the Fairy Tree. 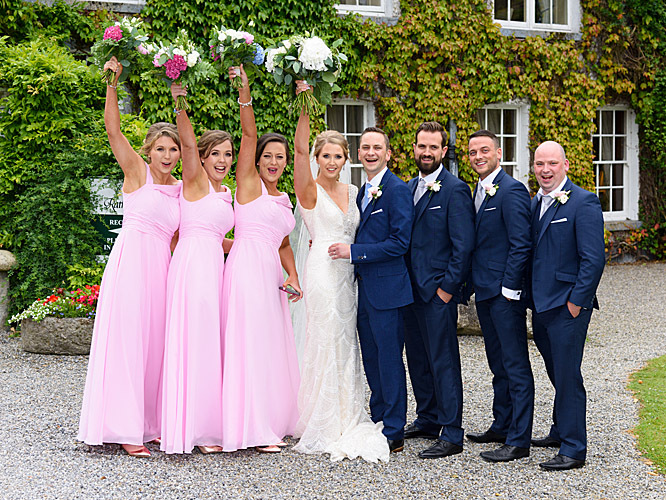 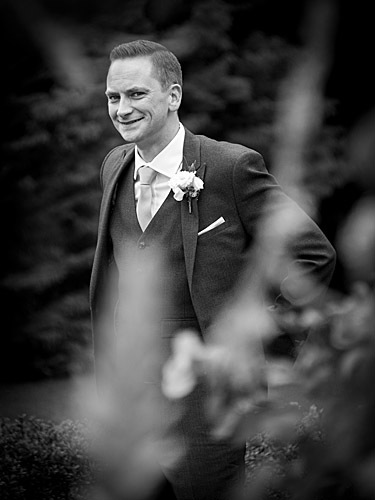 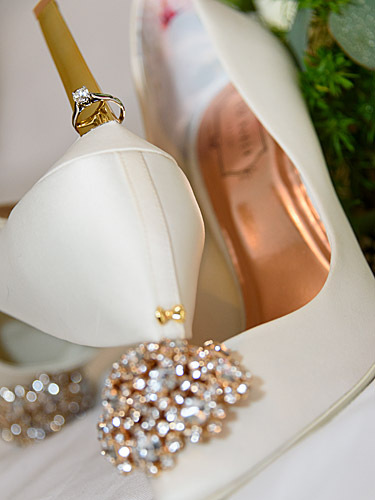 "I could not have picked a better set of photographers. 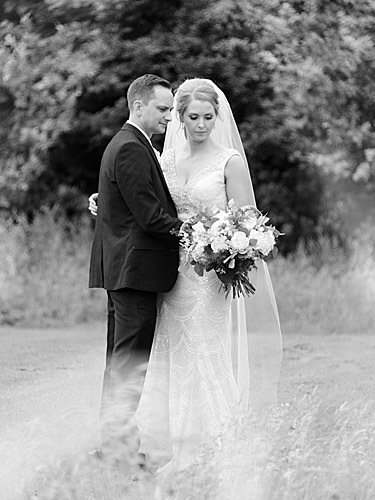 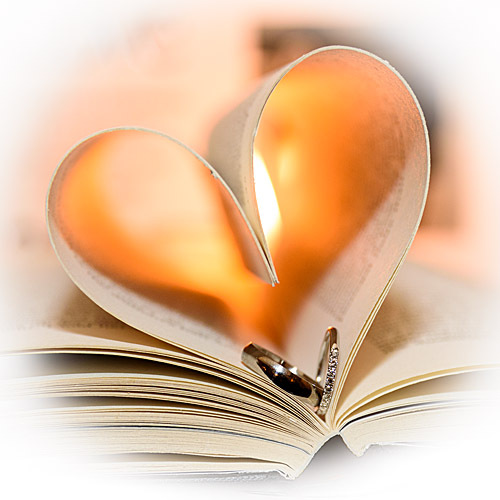 They completely put me and my family at ease, had amazing ideas and made us feel amazing. 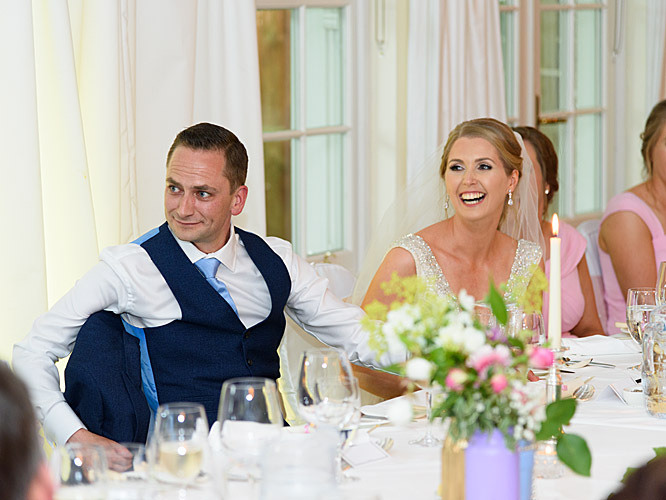 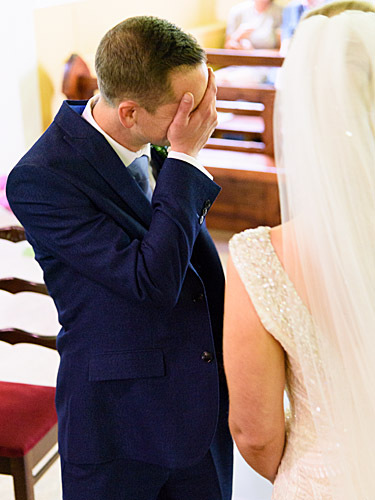 They captured the most beautiful candid moments and fit in with our guests so well. 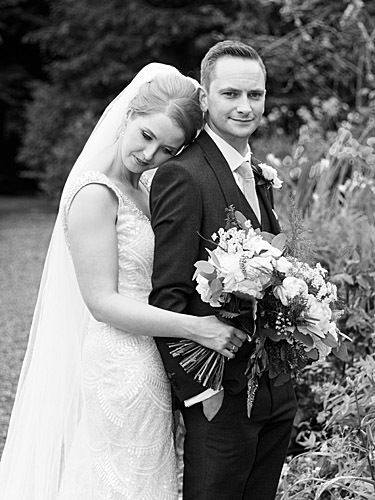 We will always be grateful to Andrew and Katherine."